Sibiu is one of the most iconic cities in Romania and also an important cultural center. This Transylvanian city was designated the European Capital of Culture in 2007 and its beautiful medieval architecture attracts a large number of tourists. If you are interested in dental tourism in Romania,Sibiu should definitely be on your list of places to see. Sibiu, also called Hermannstadt in German, is located at approximately 280 kilometers from Bucharest. It is easily accessible by car, bus, train or airplane. The city has the largest concentration of German residents and its history has been shaped by the Transylvanian Saxons living here. The first historic mention of the city appears in 1191 and a 1366 document includes the first mention of the city in the form of Hermannstadt. The medieval period was of great prosperity and importance for the city and this is a time of constant economic development. The city maintains its importance in Transylvania along the decades and it becomes an important touristic city. The official name of Sibiu is adopted in 1919. Sibiu’s Old Town retains the charm of the medieval period and its beautiful cobbled streets, churches and towers attract tourists from around the world. The city is an important cultural center ad every year important music and theater festivals take place here. 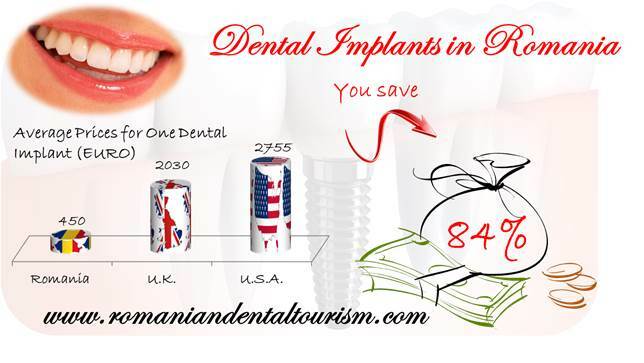 Romania is a popular destination for dental treatments abroad because of its affordable prices. Many dental patients who come here will choose to visit other cities and discover the country. What to do in Sibiu? Some of the most important touristic attractions in Sibiu include the Brukenthal Museum, Astra Museum, the History Museum, the Natural History Museum, the Roman-Catholic Church and other historic churches, the Council Tower. Important places also include the Great Square, the little Square, the Bridge of Lies and the towers. From Sibiu, nature lovers are in close proximity to the Transfagarasan, one of the most beautiful high-altitude roads in the world (although only accessible during summer). 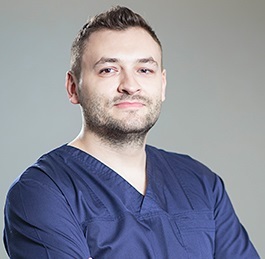 If you want to know more about how to plan your dental trip to Romania, you can contact our dental clinic in Bucharest.